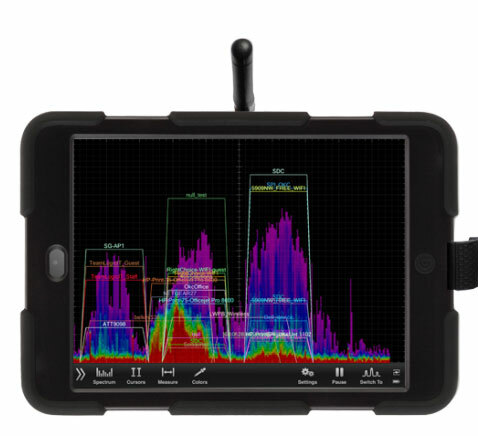 Here is a handy tool that turns your smartphone or tablet into a dual-band spectrum analyzer, allowing you to troubleshoot networking issues and find causes of interference. WiPry 5x is a 2.4 & 5 GHz spectrum analyzer. It pairs with your iOS or Android device to let you identify and avoid interference. 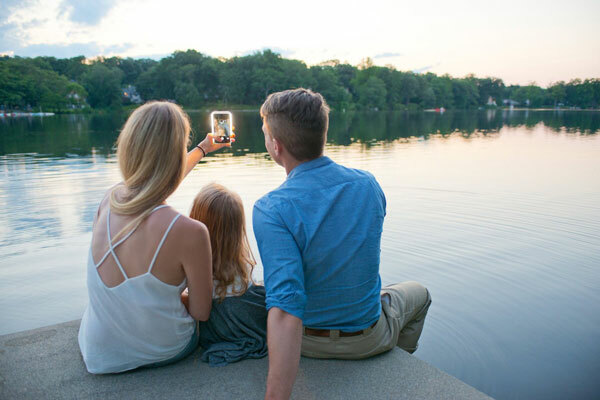 You will be able to see all wireless activity on your smart device. WiFi standards and ZigBee are supported. With WiPry 5x, you can pinpoint the source of your noise and optimize your network’s performance.